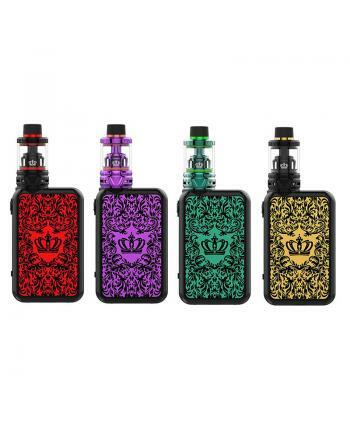 The Voopoo Rex 80W Vape Kit includes REX 80W TC box mod and Uforce Sub ohm tank, it use more humaniz.. 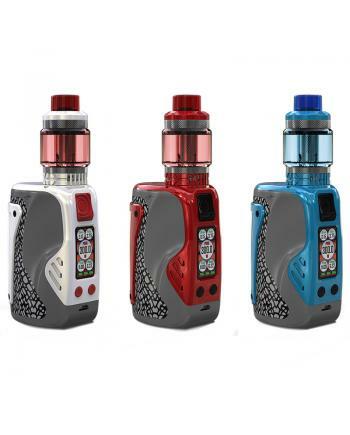 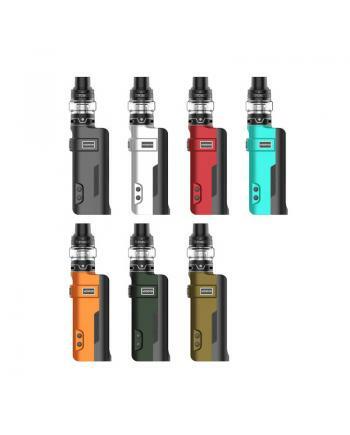 The Wismec Reuleaux Tinker 300W TC Box Mod, which inspired by the basketball shoes, has the er.. 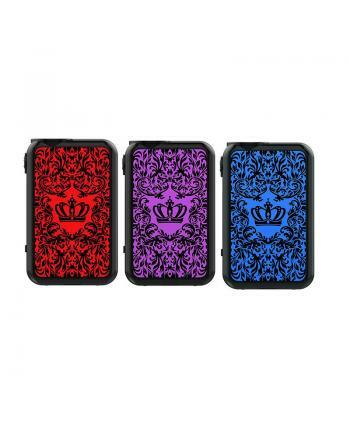 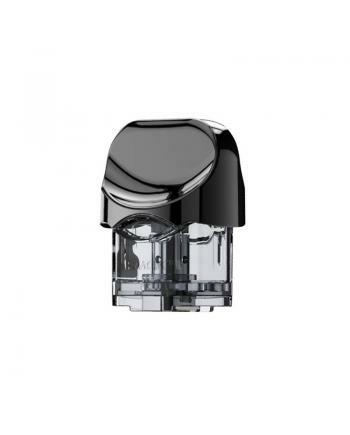 The Uwell Crown 4 200W TC Box Mod, made of high-quality zinc alloy and ABS material, 6 fashion.. 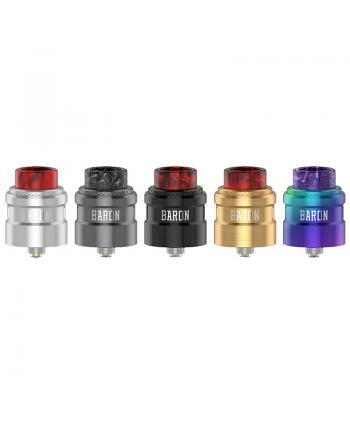 Description:The Wotofo Fused Clapton Pre Built Coils, made of high-quality NI80 vaping wire, 10pcs p.. 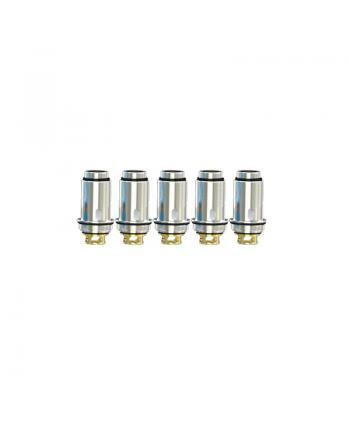 Description:The Wotofo Framed Staple Clapton Pre Built Coils, resistance 0.33ohm, 10pcs per tube, ma.. 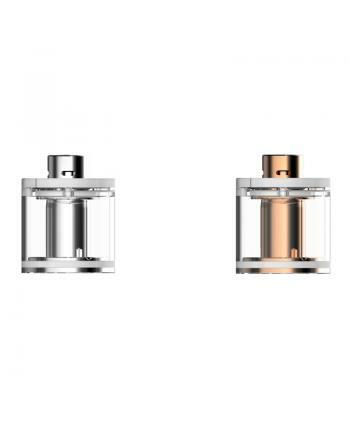 Description:The Wotofo Dual Core Fused Clapton Prebuilt Coils, made of NI80 vaping wires, 0.62ohm, a.. 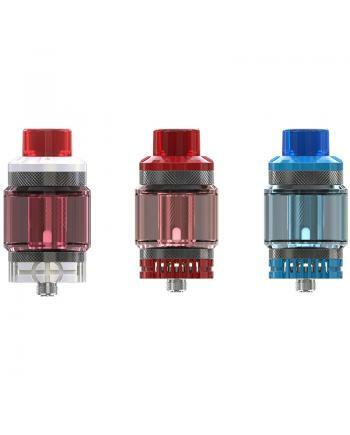 Description:The Wotofo Braided Prebuilt Vape Coils, 10pcs per tube, 0.24ohm resistance, made of NI80.. 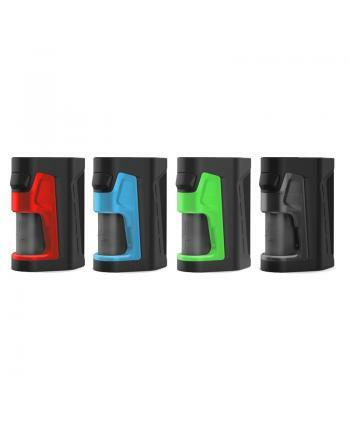 The Vandy Vape Pulse Dual Squonk Mod, which is the world smallest dual battery squonk mod, with ergo..